These cookies are too beautiful to eat! From Flutter Magazine. 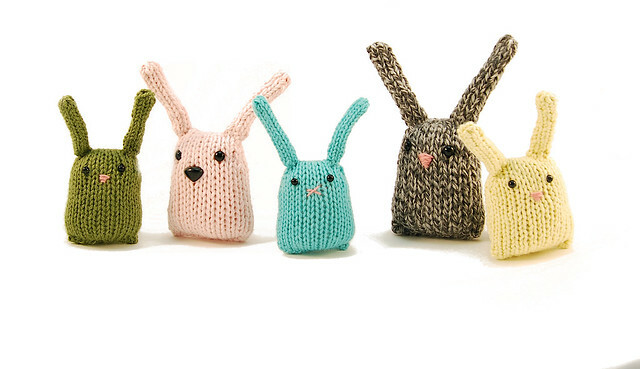 I must have posted these bunny nuggets before, but can’t help but have to post them again, they’re SO CUTE!! Look at their fluffy tails! 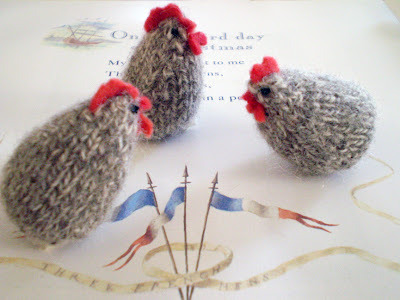 By Rebecca Danger on Ravelry. 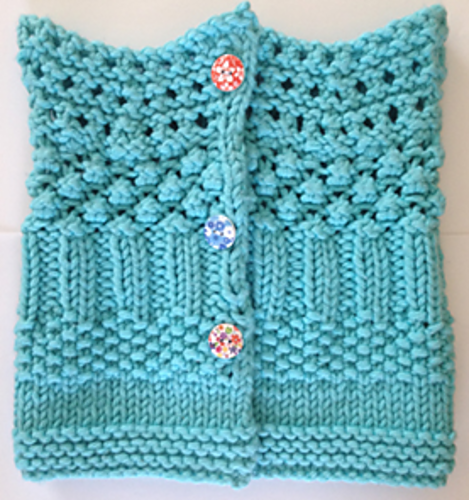 Love the texture of this stitch sampler neck warmer, and it’s knitted flat! :D By Fiona Kelly on Ravelry. 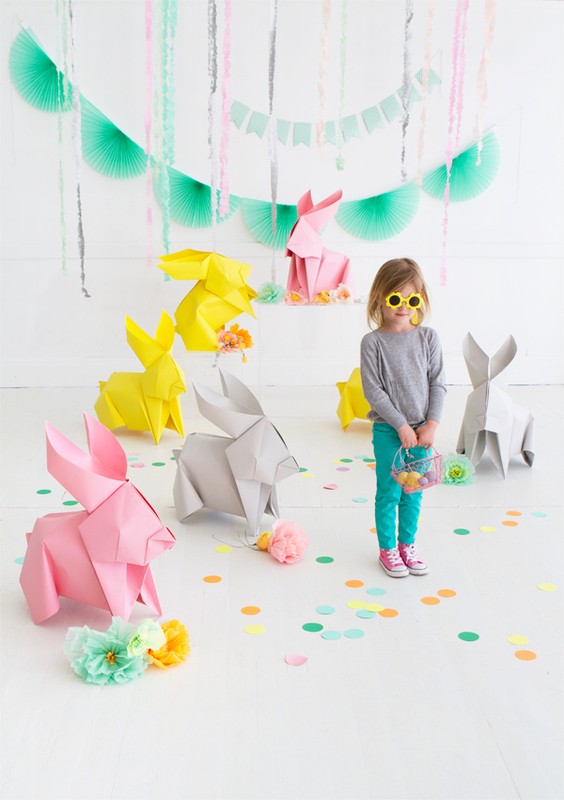 Want to hug these giant origami rabbits. From Oh Happy Day. Perfect for transitional weather. By Nicki Hirsch. 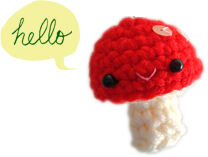 Scroll down for English crochet pattern. 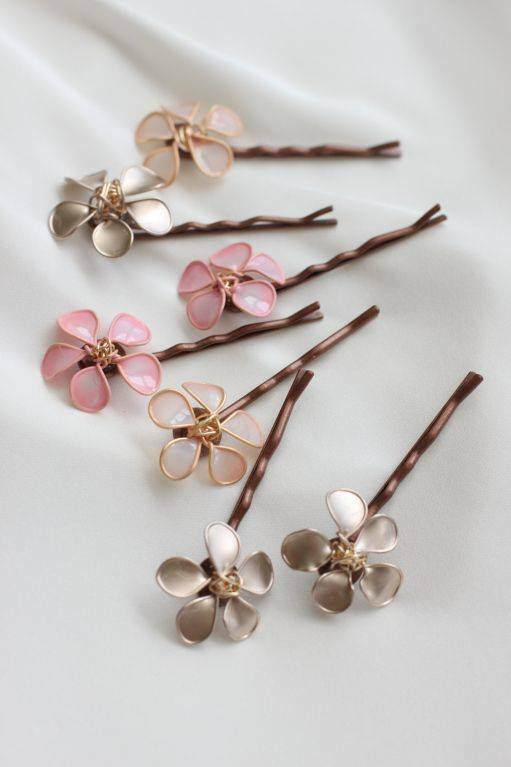 These sweet flowers are made of nail polish! Great idea for a craft party don’t you think? :D From Wonderful DIY. Spring chickens! :D From Potpebbles. A glitter tumbler to brighten up your day :D From Studio DIY.